A gift certificate that actually looks like a gift of quality, and we can ship these to you in any amount. 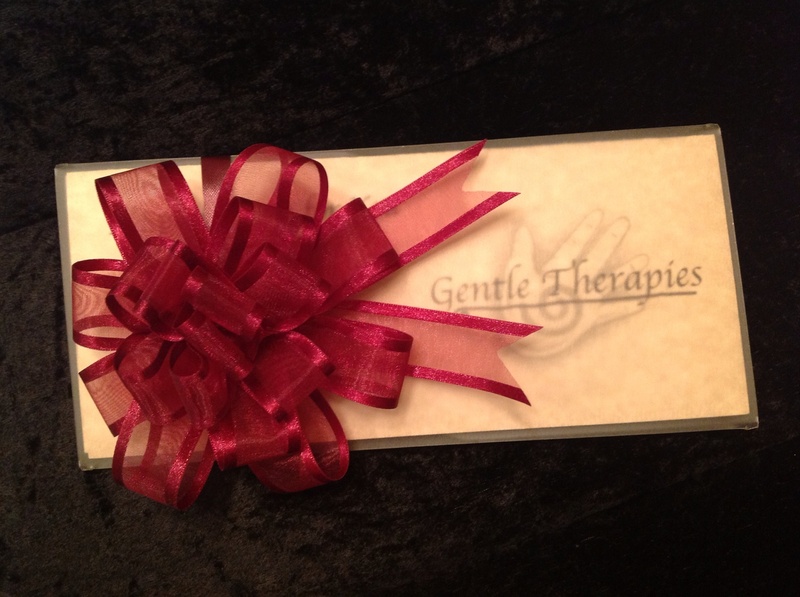 Massage therapy makes an excellent gift. Call us at 920-261-6970 to order your gift certificates today or stop in to pick one up.